The Secrets Which Plumbing Pipe Is Best? Are you busy with a renovation or a major plumbing project? We all know that there is a large assortment of residential plumbing pipes, but how do you know which one is best for your application? In this blog we’ll discuss all the different pipes with their preferred applications as well as their pros and cons. So, let’s get into it! Copper pipes offer value for money due to their durability and excellent corrosion-resistance, which also makes it low maintenance. 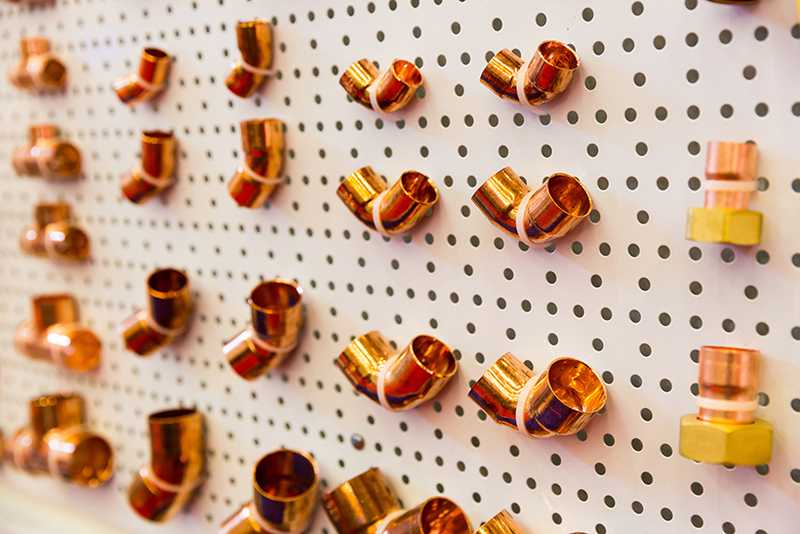 Copper is ductile and malleable, which makes it easy to work with. M and L pipes have very thin to medium walls. This type of pipe is optimal for interior hot and cold supply lines. K pipes have the thickest walls and can be used for underground service lines. Stainless steel plumbing pipe offers a broad range of benefits in terms of versatility and durability. It is ideal for areas subject to heat exposure, corrosion and use in coastal areas. Although initial installation costs will be high, this off set by + 50 year expected life-span. 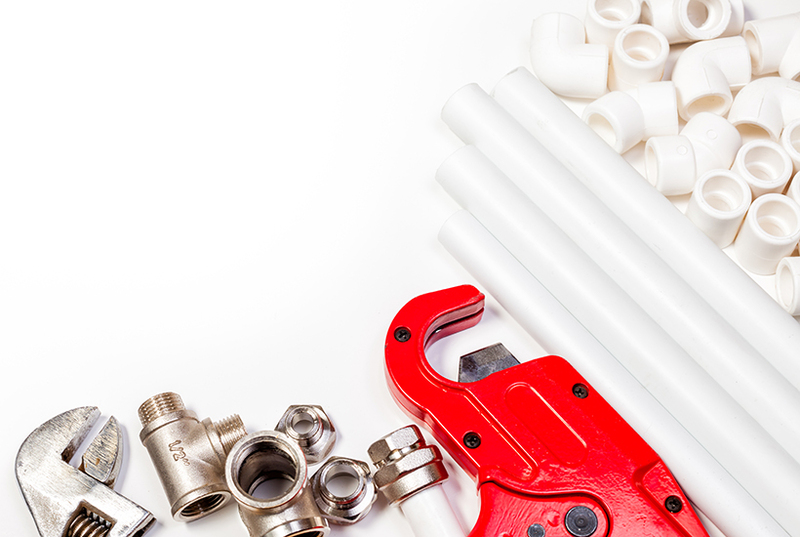 PVC plumbing pipes are versatile and are used for both potable water and sewage applications. 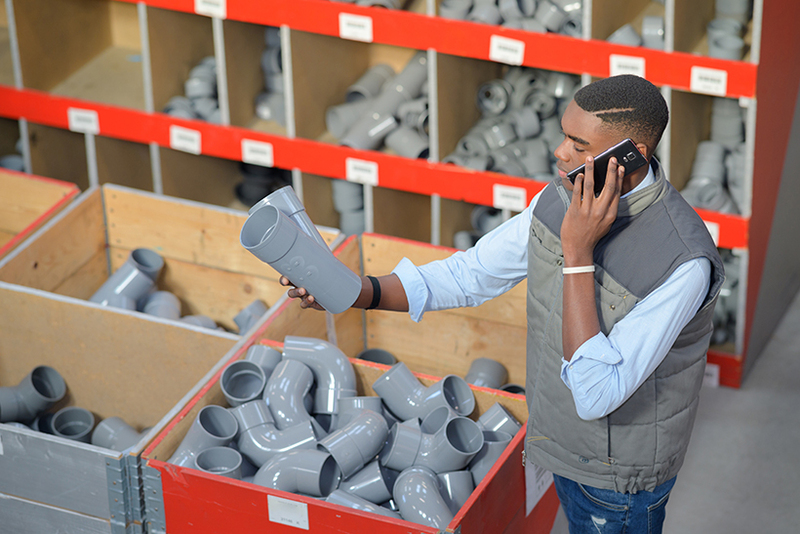 Depending on their use and application, PVC pipes will vary in thickness and configuration. If PVC pipes will be used for carrying drinking water, always ensure that it is "NSF-PW" or "NSF-61" compliant – this rating means that the pipe meats international health safety measures. Does not rust, corrode or degrade over time. Very good at your home’s sink, toilet and bathtub drain lines or vent stacks. Often used for the main water supply line into your home. Great at carrying high water pressure. CPVC pipes are more flexible and more heat resistant than PVC pipes. It is non-toxic, which makes it suitable for carrying both hot and cold potable water. It is lightweight and easy to work with. Pipes are easy to work with and it can be used by DIYers. Can be used for hot and cold water supply. Smooth inner surface makes it resistant to mineral deposits. Will split if it freezes. This is a flexible plastic piping that has become a popular selection in recent years. Suitable for indoor use, PEX requires minimal maintenance and is quick to install. Extremely versatile – can snake through walls easily and can extend across your house with one piece of PEX pipe. Very heat resistant, and can be used for hot and cold water supply. We hope this easy guide gives you the know-how to tackle our piping problem. If you need advice and great prices on all thing plumbing, visit your nearest BUCO where we can help you build quicker and easier. Galvanised pipes are hardly used in today’s modern homes anymore due to the negative health effects they can cause. Although our modern homes might not have galvanised pipes, but homes built between the 1930’s and 1980’s will certainly have. If your home has galvanised pipes, it’s recommended to re-pipe your home to ensure you remove all the lead in your home’s piping. Very heavy pipes, making it difficult to work with. Zinc coating causes internal rusting. Can lead to reduced water pressure and clogged water lines over time. You're reviewing:The Secrets Which Plumbing Pipe Is Best?